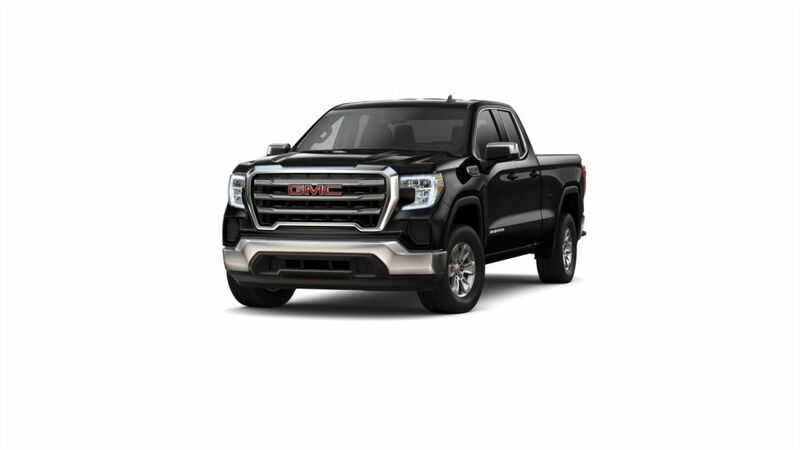 Buy or lease a GMC Sierra 1500 in Smyrna at Capital Buick GMC. Why is it so well-liked by Smyrna drivers? The GMC Sierra 1500 is a light-duty pickup that is versatile, reliable, and fun to drive. Tech lovers can use available onboard 4G LTE Wi-Fi and the functionality to connect a smartphone for access to music and contacts on the road. State-of-the-art safety features like forward automatic braking and Lane Keep Assist to help keep you safe as you drive. Look through our inventory of the all-new GMC Sierra 1500 in Smyrna near Atlanta and find the color and trim level that are right for you. Give us a call at (770) 872-0704 for additional information and to plan a test drive. We are just a short drive away for customers from the Marietta area. 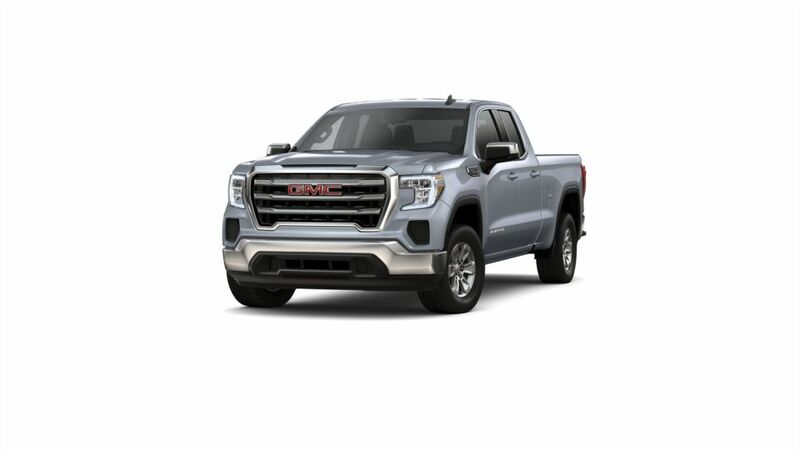 Get a quick quote today and check out our GMC Sierra 1500 lease offers today. If you are searching for a Buick, GMC;, Capital Buick GMC can help. As your Smyrna Buick, GMC source, we have an unbeatable collection of new cars, trucks and SUVs so that you can find the best car for you. Browse vehicles by searching through our current selection of new Buick, GMC s in Smyrna above. Should you have some questions, you always can get in touch with a Capital Buick GMC sales representative by phone at (770) 872-0704 or contact us online.